View Basket “Champagne Afternoon Tea for 2 – Kesgrave Hall” has been added to your basket. 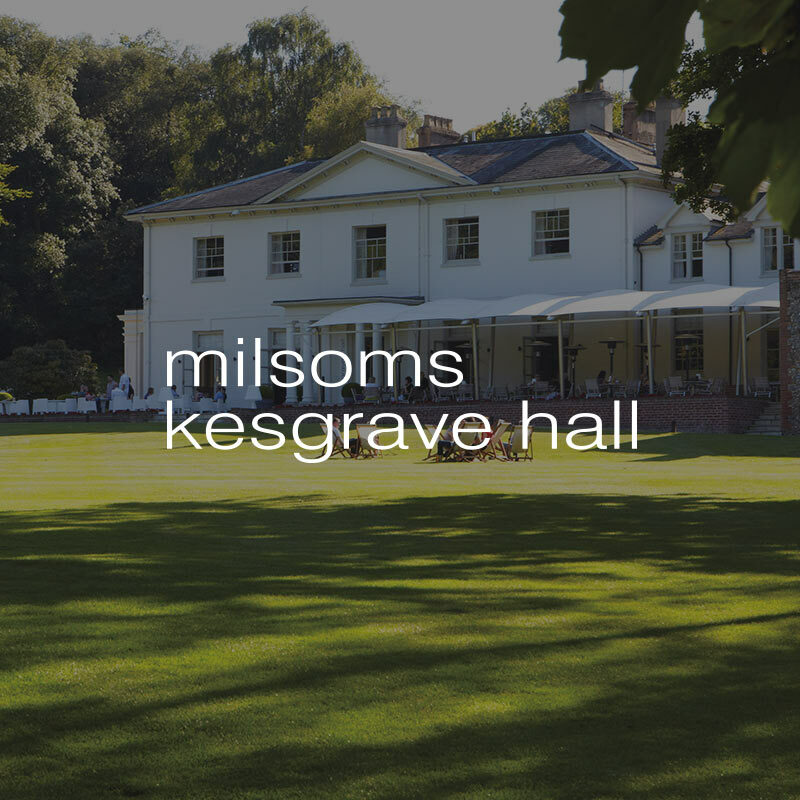 Set in beautiful Suffolk countryside, Milsoms Kesgrave Hall is a luxurious boutique hotel and restaurant. Located just outside Ipswich, this charming four star hotel and restaurant boasts 23 en-suite bedrooms with plenty of wow factor – some even have bathtubs in the rooms and fabulous walk-in showers. 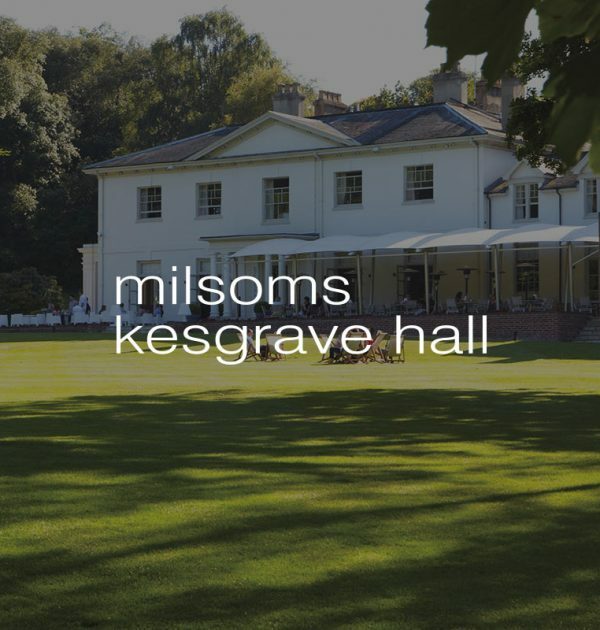 Milsoms Kesgrave Hall’s restaurant provides a fabulously relaxed setting for drinks or dining and is open all day. There’s even a covered outdoor terrace looking out across the sweeping lawns so you can enjoy outdoor dining at any time of day. Enjoy a 3-course lunch or dinner for 2 people for just £70. Dine either on the terrace or in the restaurant, depending on the time of year. Includes a glass of champagne, delicious sandwiches, fabulous cakes and fresh scones with clotted cream and jam – perfect for 2 people. Enjoy an overnight stay in one of Kesgrave Hall’s fabulous bedrooms. Includes a 3-course dinner and full English breakfast. Excludes Saturday nights. Delicious sandwiches, fabulous cakes and fresh scones with clotted cream and jam.